C.R. Fletcher has multiple opportunities available in the exciting world of Data Analytics! Are you relied on by your department to analyze complex data sets and create valuable reports? Do you find yourself interested in trends and improving performance of your business based on past experiences? Have you worked with relational databases and data visualization tools? Maybe you have a background in finance with experience in financial modeling? Data Analytics has been cited as one of the fastest-growing and in-demand positions across all industries. Whether you have worked in Marketing, Sales, Finance, IT – a career focused in Data Analytics or Business Intelligence could be the right move for you! We have multiple career opportunities available in Analytics, right here in Syracuse! 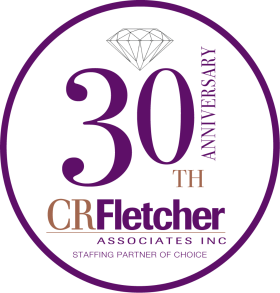 If interested, please contact us today at 315-471-1000 or leah.isgar@crfletcher.com.